The LG G4 is the first phone to utilize the new human-centric UX 4.0 that promises to be simpler and more intuitive to better understand and respond to the needs of each user. With the G4, LG focused on delivering comfortable elegance, a great visual experience and a human-centric user experience. The LG G4 camera features a rare-in-smartphones F1.8 aperture lens which allows 80 percent more light to hit the image sensor than in the LG G3. The innovative camera module is paired with the new IPS Quantum Display that is better in every way than the innovative Quad HD display introduced to the world in the LG G3. 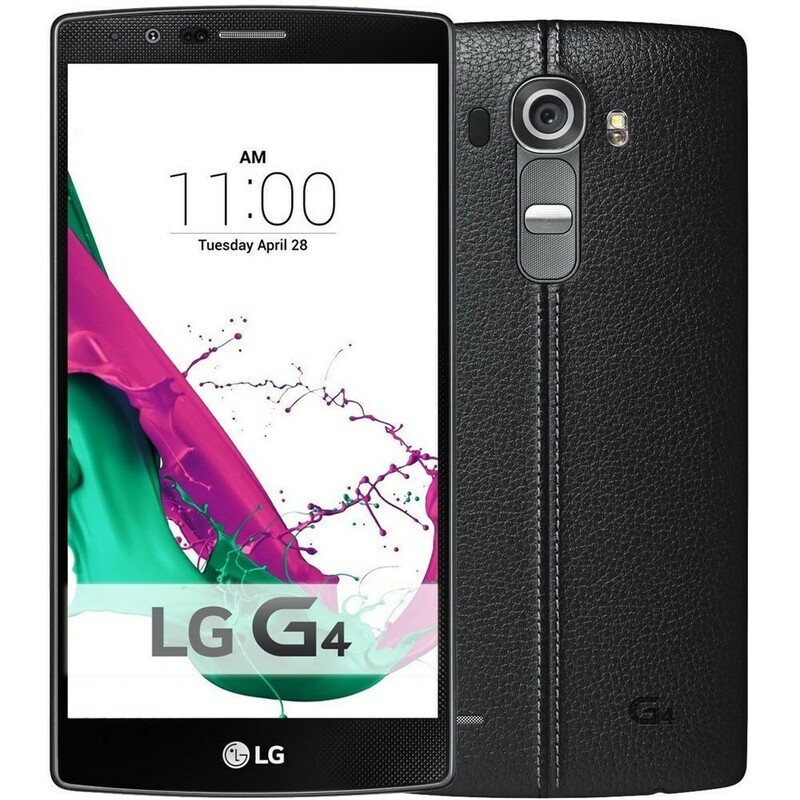 The LG G4 embodies human sensibility that is clearly visible in its Slim Arc exterior design and graphical user interface. LG designed the 16MP camera in the LG G4 to capture beautiful images, even under less than ideal lighting conditions. The camera module features a wide F1.8 aperture lens that allows 80 percent more light to reach the sensor. LG improved low-light performance even further with OIS 2.0, which doubles the performance of the improved OIS+ by expanding the range of image stabilization from one degree to two degrees on the X- and Y-axis and adding a third axis for the first time. New for G4, Manual Mode allows experienced photographers the ability to exercise more artistic expression by letting them directly control the focus, shutter speed, ISO, exposure compensation and white balance for every shot. Advanced photographers can also save their photos in RAW format, in addition to JPEG, for more precise editing with no loss of details. The advanced camera in the LG G4 is complemented by Color Spectrum Sensor (CSS), the first feature of its kind to find its way into a smartphone. CSS improves color accuracy by precisely reading the RGB values of the ambient light in a scene, as well as the infrared light reflected from objects. CSS uses this information to adjust the camera’s white balance and flash color to create images that are as close to what one would see with the naked eye. With Color Spectrum Sensor, no longer will reds appear as bright orange or whites as dull yellow. For selfies good enough to frame, LG included an industry-leading 8MP front-facing camera for sharp, detailed portraits and group shots. Gesture Interval Shot improves on the original Gesture Shot feature by taking four shots spaced two seconds apart, increasing the chance of getting that perfect shot under the most difficult conditions. Triggering the shutter is as simple as opening and closing one’s hand twice in front of the camera. 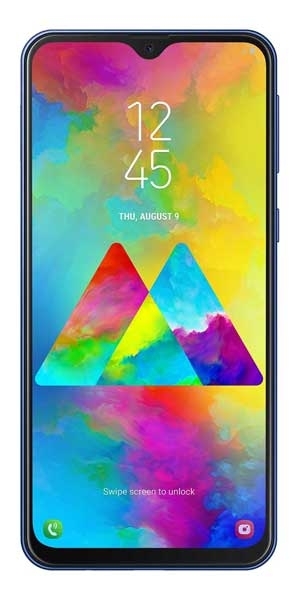 Taking a quantum leap in display technology, the LG G4 is the first smartphone to use LG Display’s new 5.5-inch IPS Quantum Display, which offers 20 percent greater color reproduction, 25 percent improvement in brightness and 50 percent greater contrast. It is the first Quad HD display to employ Advanced In-Cell Touch (AIT) technology, which combines the LCD and touch sensor into a single layer to provide better color reproduction and touch sensitivity. This new display is calibrated for DCI (Digital Cinema Initiatives) standards for color expression, championed by top Hollywood studios. The LG G4 is the first phone to utilize the new human-centric UX 4.0 that promises to be simpler and more intuitive to better understand and respond to the needs of each user. The improved UX eliminates unnecessary steps while providing more configuration options for advanced users. ￭ Quick Shot allows customers to take pictures without opening the camera app by double tapping the phone’s Rear Key while the display is off. LG G4 also has an incredibly fast camera startup time of just six-tenths of a second. ￭ The new Gallery makes it extremely fast to scroll through thousands of pictures and view them on a timeline. The Memories feature automatically organizes photos and videos into event albums based on the time and place they were taken, without having to upload to the cloud. ￭ Quick Help allows users to search for instant answers to any questions about operating the LG G4, right in the Smart Notice widget. 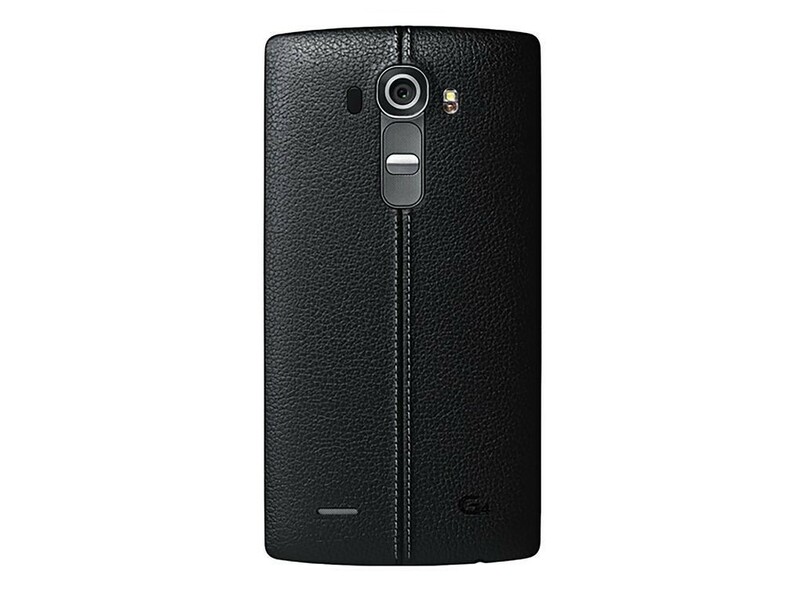 Quick Help can guide users through the LG G4’s settings and even schedule a call with customer service. Taking a quantum leap in display technology, the LG G4 is the first smartphone to use LG Display’s new 5.5-inch IPS Quantum Display, which offers 20 percent greater color reproduction, 25 percent improvement in brightness and 50 percent greater contrast. It is the first Quad HD display to employ Advanced In-Cell Touch (AIT) technology, which combines the LCD and touch sensor into a single layer to provide better color reproduction and touch sensitivity. 2160p@30fps, 1080p@60fps, optical stabilization, HDR, stereo sound rec.